A government that has no shame whatsoever in telling the most transparent lies while actively trying to overthrow a democratically elected government is a government that deserves universal condemnation. By serving justice and truth instead of Washington, Correa earned Washington’s hatred and determination to destroy him. Dr. Paul Craig Roberts uses three of the current top news stories to illustrate the disconnect that is everywhere in the Western mind. 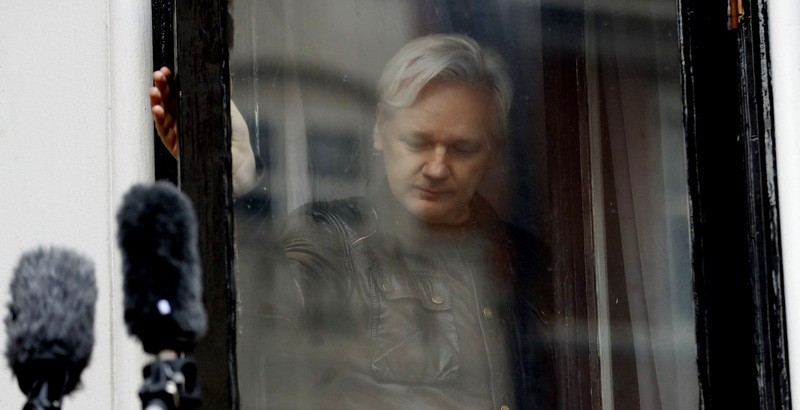 The US government’s persecution of Julian Assange represents the departure from truth of the government as well as the media that enables it. Washington is a collection of morons, people stupid below the meaning of stupid. People so far outside of reality that they imagine that their hubris and arrogance elevates them above reality.